I know that only yesterday I was singing the praises of the supersize fragrance bottle but just so you don’t think I’m totally obsessed by size I thought I’d redress the balance by bringing to your attention something quite the opposite: this dinky 20ml “On-The-Go” version of ck One. Launched last month it’s possibly one of the most practical fragrance products I’ve ever come across. Not much bigger in size than a credit card (though thicker obviously) it’s pocket-sized and the juice is encased in a robust hard plastic bottle, making it absolutely perfect for gym bags, office drawers, suit pockets and for your summer holds. Genius. 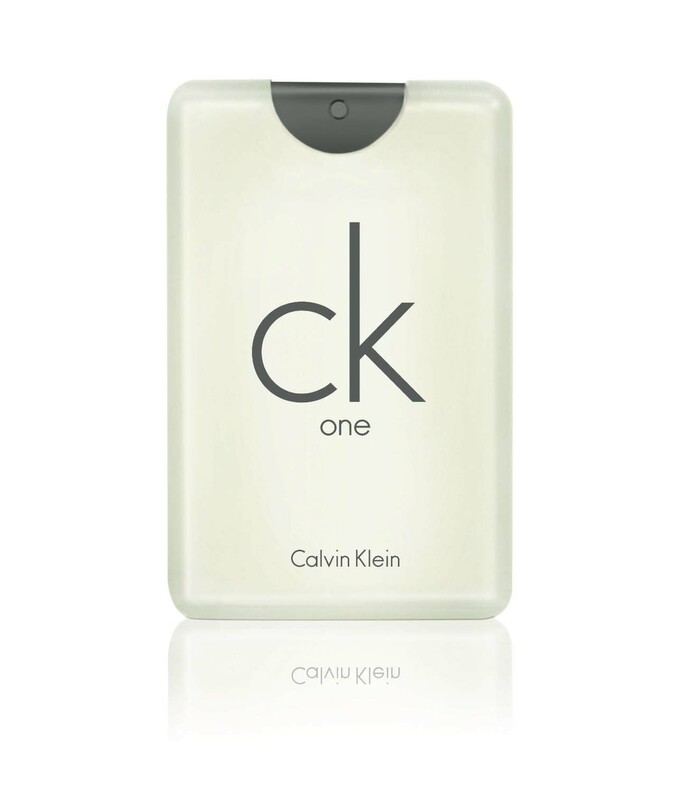 ck one on-the-go costs £12 for 20ml. Molton Brown’s Men’s Traveller – don’t leave home without it. Yes I have one of those myself Guy – they’re really useful! Thanks for that Guy, just ordered myself one! I have atomizer too, quite handy. Was just wondering whether there’s any way to refill my “on-the-go” bottle from my 200ml bottle?